NEW YORK, Oct 28, 2011/ FW/ — Just when we thought that the fashion season is over, trendy retailer Forever 21 raises the ante and holds a hologram fashion show to eager crowds in Los Angeles and New York this Fall 2011 season. Forever 21 is the first fast-fashion brand to cater this innovative digital experience to their fans. 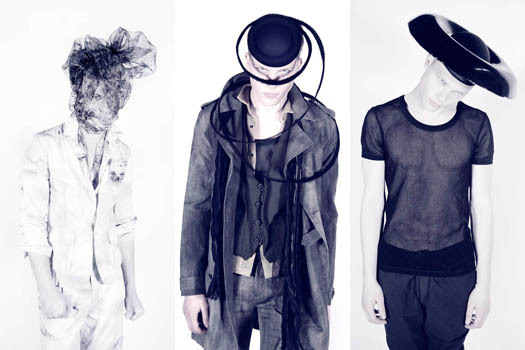 Produced in conjunction with space150, the 7-minute fashion show features holographic models walking a cosmic runway, disappearing into starbursts and climbing invisible staircases that light up underfoot. Forever 21 customers had two opportunities to see the Hologram Fashion Show. First at The Grove Los Angeles on Thursday, October 20, and in New York on Tuesday, October 25 at the Daryl Roth Theatre in Union Square. Forever 21 also hosted a first ever on-site Pop-Up Shop at each event with curated looks inspired by the Hologram Fashion Show. 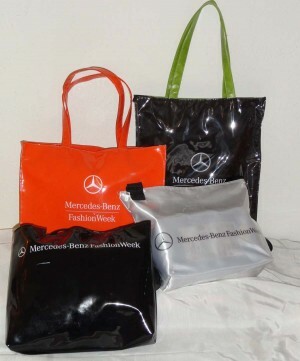 Mercedes-Benz Fashion Week Fall 2012: What Happened to the Swag Bag?